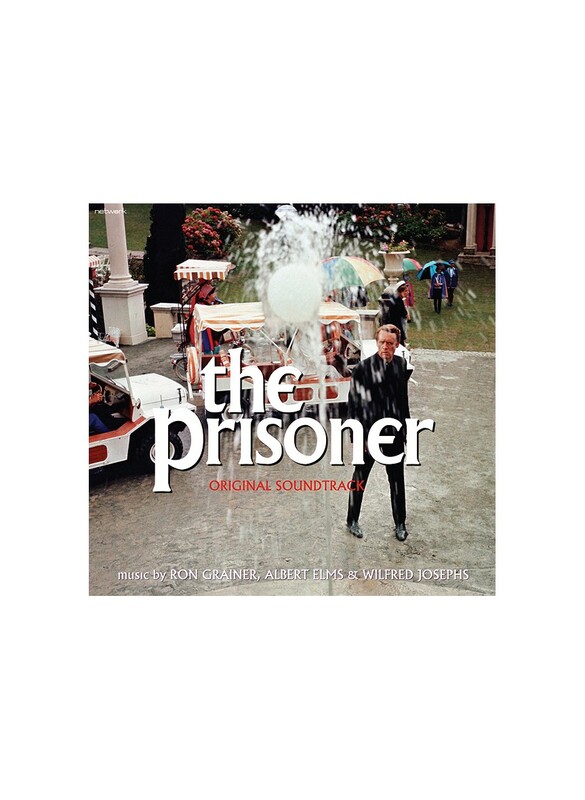 The brand new The Prisoner Original Soundtrack features tracks from legendary film and TV composers Ron Grainer, Albert Elms and Wilfred Josephs, and additional new tracks previously not available on vinyl. This version is presented in a gatefold sleeve and limited to 1000 copies. This audiophile-level album is presented on 180g virgin vinyl featuring new transfers from original analogue tape elements. Ray Staff (internationally recognised for his work with Muse, The Rolling Stones, Led Zeppelin among others) and John Webber at Sir George Martin’s legendary AIR studios who worked on the mastering and vinyl cutting; the high quality pressing of the vinyl was done by the renowned Pallas pressing plant in Germany. 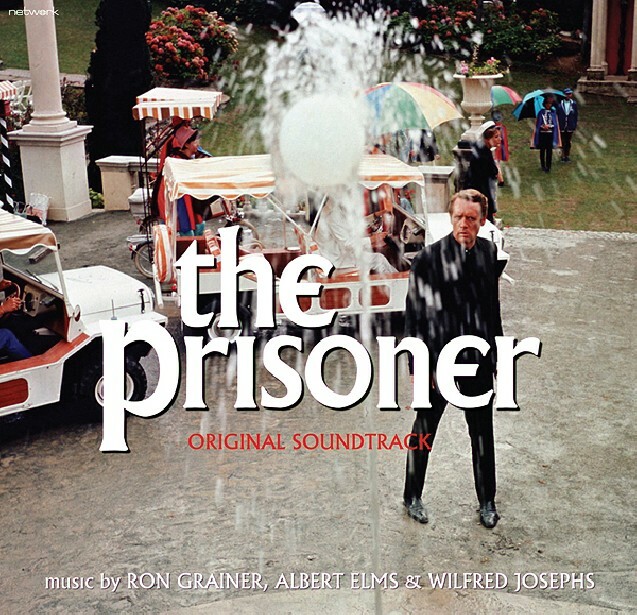 First aired in 1967, Patrick McGoohan’s iconic series The Prisoner followed a former secret agent who is abducted and awakes in an idyllic coastal village where there appears to be no escape.